We provide maintenance services to keep your furnace running during the colder months. 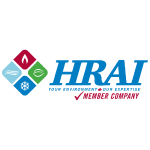 Improve the comfort of your home and have a new furnace installed for only $9.50 a month for 60 months (total cost $570 compared to $4000 regular cost) through Manitoba Hydro Affordable Energy Program. Stay cool and comfortable all summer long with our 24/7 air conditioning services. Our technicians are available anytime to give you the answers you’re looking for. 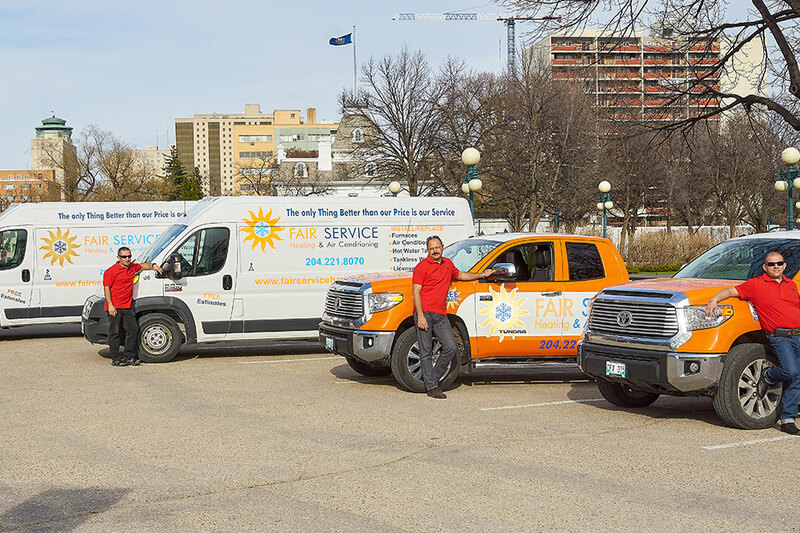 Furnace Repair and Installation: We're Winnipeg's Home Heating Experts! At Fair Service Heating & Air Conditioning Ltd., we can make sure your furnace and home heating system is running its best! 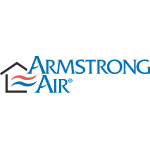 We specialize in installing, cleaning/maintaining, repairing and replacing your home's furnace, air conditioner or central heating/cooling system. We go above and beyond for our customers, and we’ll stop at nothing to ensure you’re satisfied. We're also a participating contractor for the Manitoba Hydro Affordable Energy Program. 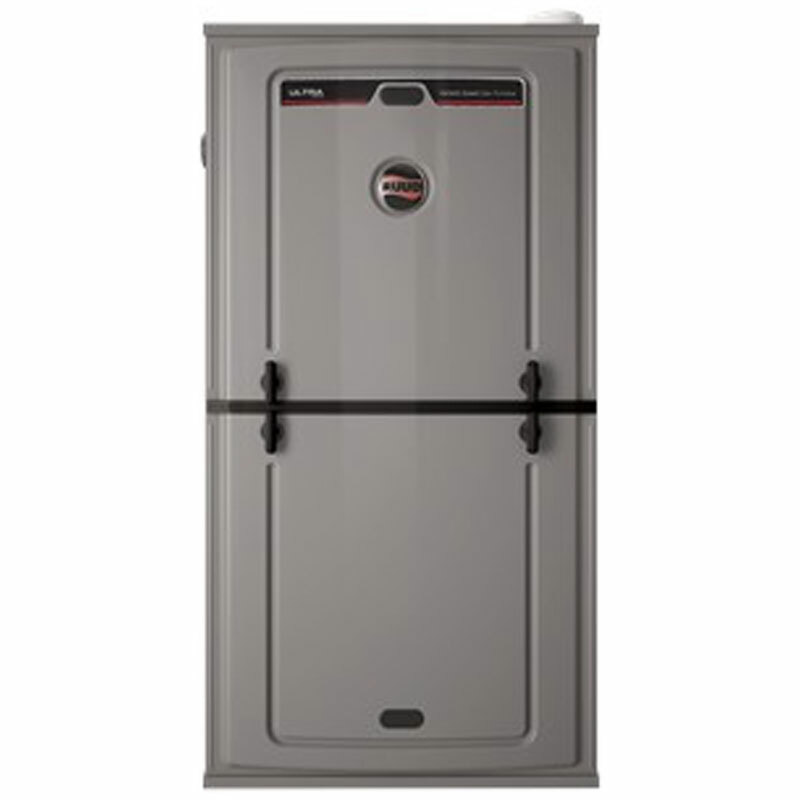 You may qualify for a new, high-efficiency natural gas furnace, as well as free insulation upgrades, energy efficiency reviews, and basic energy saving items. 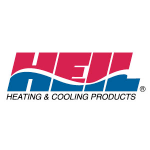 Want to talk to an expert about your home furnace or HVAC unit now? 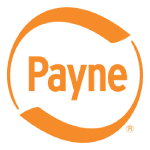 Get in touch with us and we'll give you a free quote on your next job. 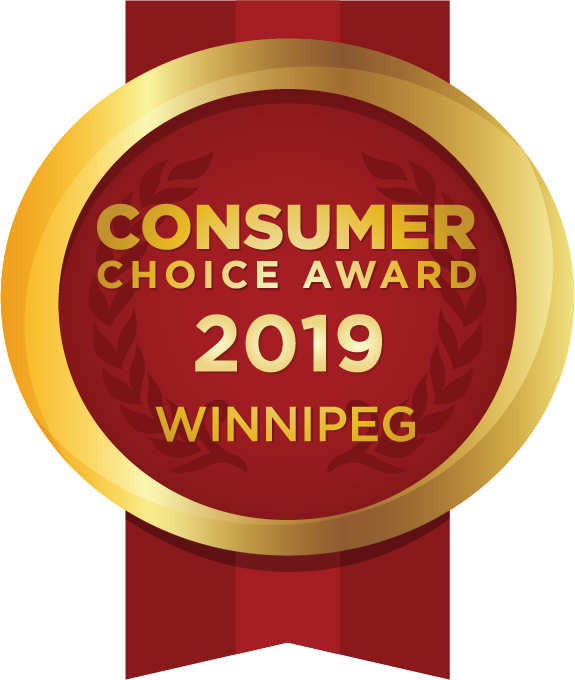 Find out why we're Winnipeg's #1 choice for price, service, and professionalism! 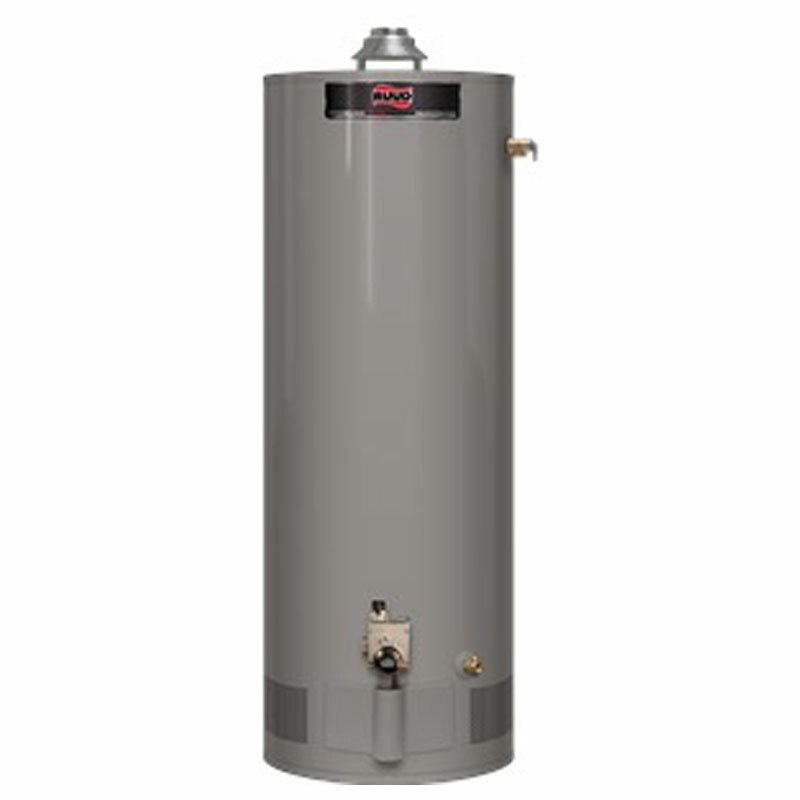 We primarily sell RUUD/RHEEM and Lennox® products. We had a new air conditioning system installed at the beginning of June, 2017. Right from the beginning when Sergei came to give us an estimate, we felt we were being treated honestly and respectfully. The installers were friendly, professional and considerate.. They patiently answered all of our questions and did a thorough and detailed job. A few days after the installation, I had a question, which was answered by email within couple of hours. 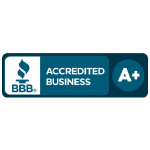 We would highly recommend Fair Service Heating and Air Conditioning. The service is fantastic! So far, we are delighted with our purchase. 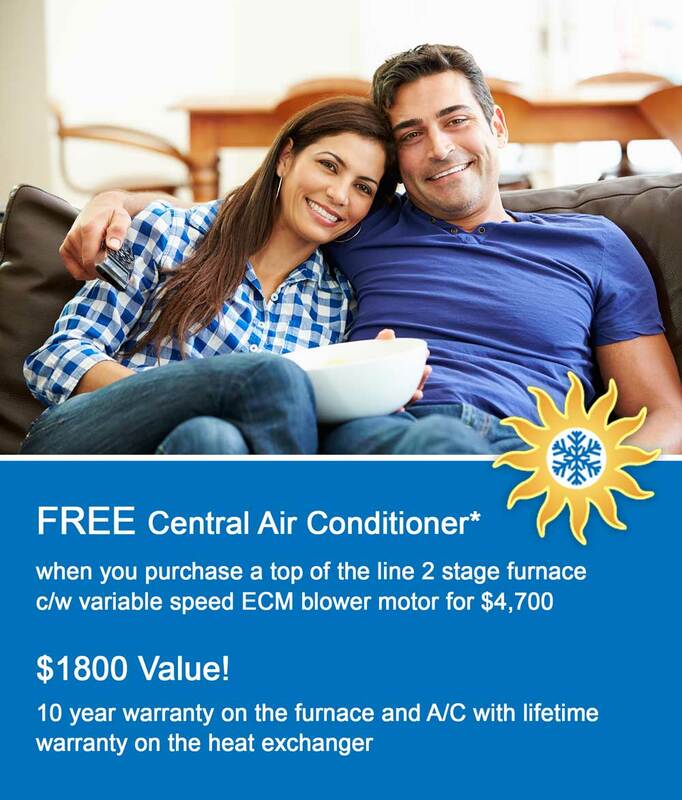 Thank you Fair Service Heating and Air Conditioning! 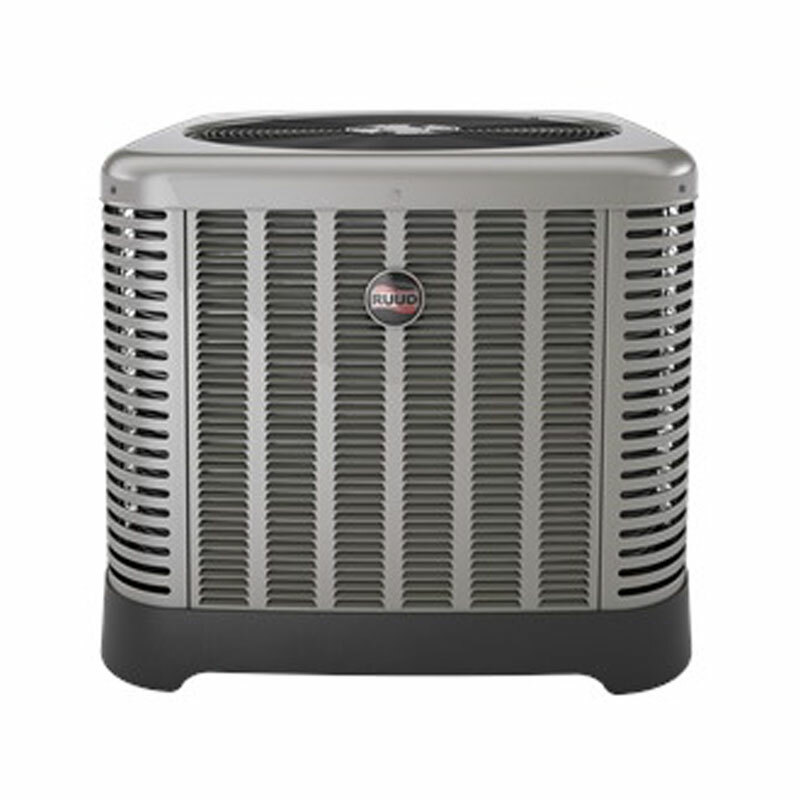 Great costumer services and super profesional technical work performed on our furnace and air conditioning. We were impressed by there outstanding industry practice and ethical work. Felix was commited to giving us the best deal and to giving us what we wanted. We wanted to move our replacement furnace a little. He didn't make a big deal about that, but came back with a metal person to figure out how to make it work. He gave us an estimate right away that included different options. Everyone we dealt with was professional and friendly. 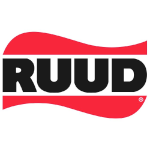 Fair Service replaced my 27 year old furnace with a new Ruud 2 stage high efficiency furnace. They were direct about their price and did not charge any extras. The installation was done in about 8 hours and they cleaned up after themselves. I worked with Felix for the quote and he was very knowledgeable about the products he is installing.